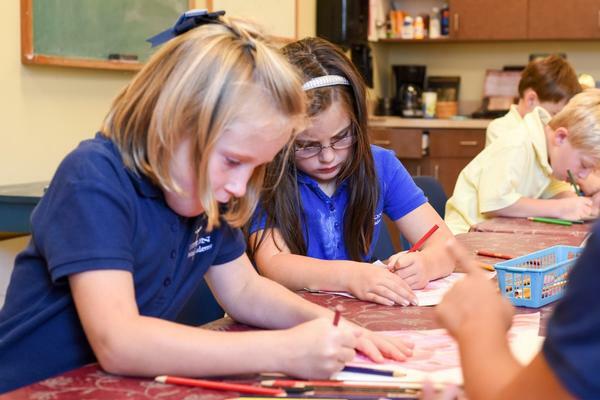 Elementary School at Tipton Christian Academy is defined as Kindergarten through 5th grade. 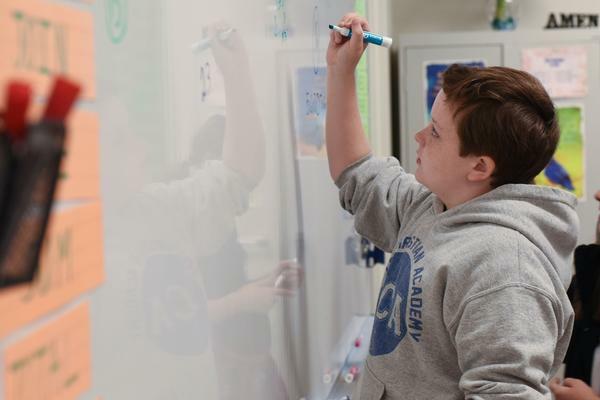 All coursework at these grade levels focuses on establishing foundational skills in language arts, math, science and social studies. All subject areas are taught from a biblical worldview providing students with a Christ-centered perspecitve in both academics and life. Literacy is a high focus in elementary classes. Studies have shown that reading proficiency by 3rd grade is the most important predictor of high school graduation and career success. 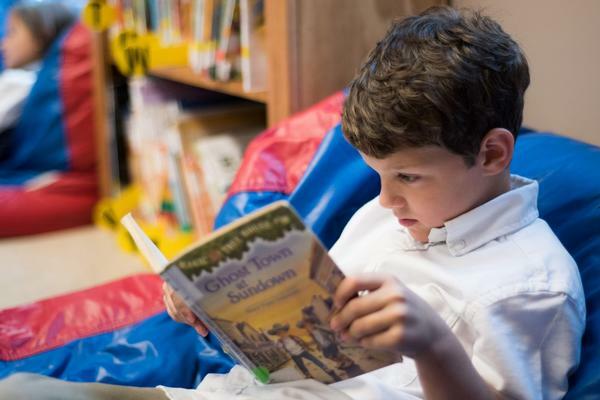 (Source www.gradelevelreading.net) By 3rd grade, our students have required reading assignments and regular book reports. Technology is integrated in each classroom via iPads, video monitors and Internet subscriptions to IXL, Accelerated Reader and Thinking Maps Learning Community. All students participate in related arts which includes Physical Education, Art, Library and Music.